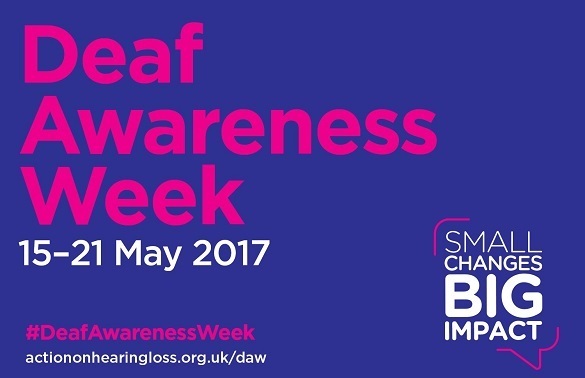 Action on Hearing Loss Cymru reports that there are 575,500 people in Wales who are deaf or who have hearing loss. Feedback from deaf tennis players across Wales suggests that due to the format of the game, tennis can be a lot easier to participate in compared to other sports. “It helps us pick up the speed of the ball, the spin that’s on the ball, how hard someone’s hitting it”. Players who are deaf or who have a hearing loss therefore have to focus a lot more on their opponent’s movement, racquet swing, and contact and flight path of the ball. However, there is no change in the format or rules of tennis for players who are deaf or have hearing loss. People can play at any tennis venue, against other deaf tennis players and alongside or against hearing opponents, friends and family. Talented players may also have the opportunity to access the Tennis Foundation’s development and performance squads, which may lead to further playing opportunities internationally. “She struggled with team sports a bit; she struggled with netball because it was in a big ‘echoey’ hall. She tried hockey but she couldn’t really hear other team members shouting out to her, so tennis is a really good one for her because you’re normally just playing with a doubles partner and it’s easier to communicate because you’re closer together, so that’s not usually a problem for her to hear, or somebody across the net she can lip read”. “Tennis is a sport for everyone. The social and physical benefits of tennis for all ages and abilities are a huge asset for our game, and there is a substantial amount of support available for deaf players as well as a strong player pathway”. “People who are deaf or have hearing loss should be able to enjoy the same leisure activities as anyone else.